Tiffany is a Mom of 1 and maker extraordinaire. She has done all sorts of making from crafting to stained glass and now woodworking and starting to dabble with welding. She finds that making helps to ground her in a way nothing else has. This interview was previously recorded an released through my “Diary of a #Momprenuer” blog. Below is an excerpt from the interview. To see the full original post, you can click here. You can listen to another Maker Mom interview with Tiff where we chat about using making to ground us during times of turmoil, depression, and/or anxiety here. 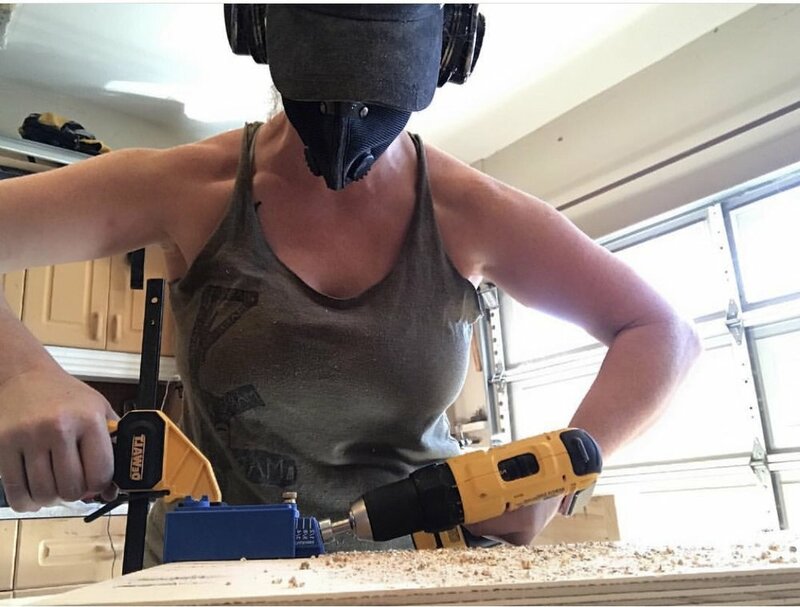 Since Tiff is just so super cool, you can catch another podcast interview, with The Green Woodworker Podcast, with her here. You can follow Tiff on Instagram.